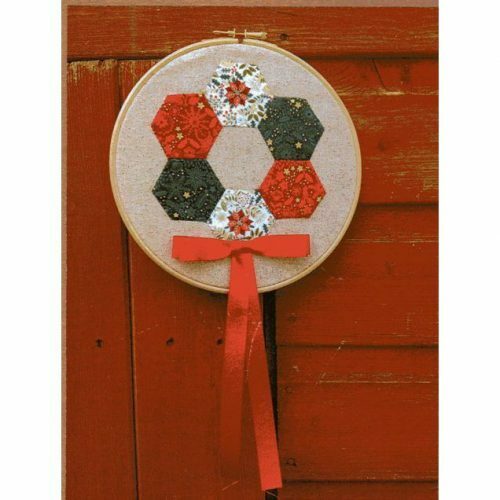 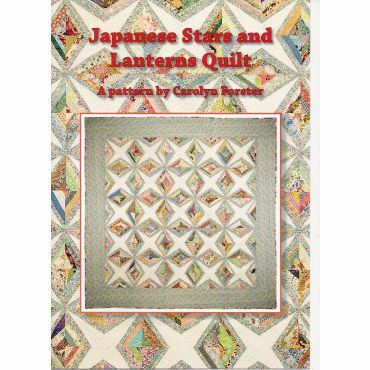 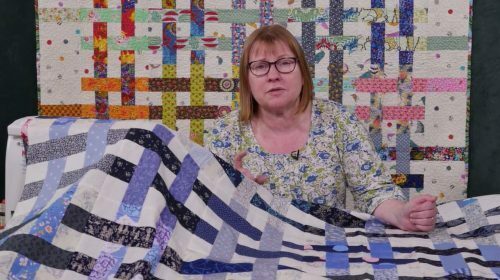 This delightful workshop is a great scrap quilt called Japanese Stars & Lanterns, and takes its inspiration from antique quilts which were often made with strips and/or strings. 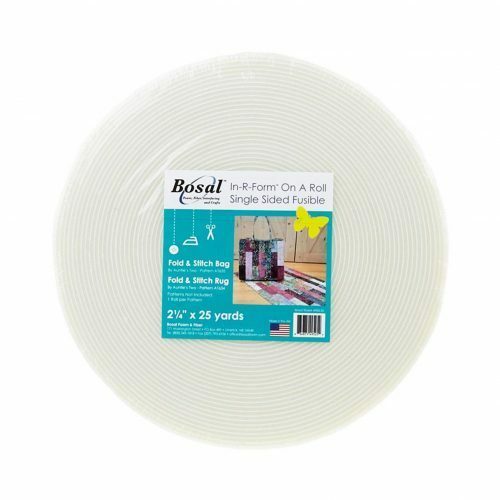 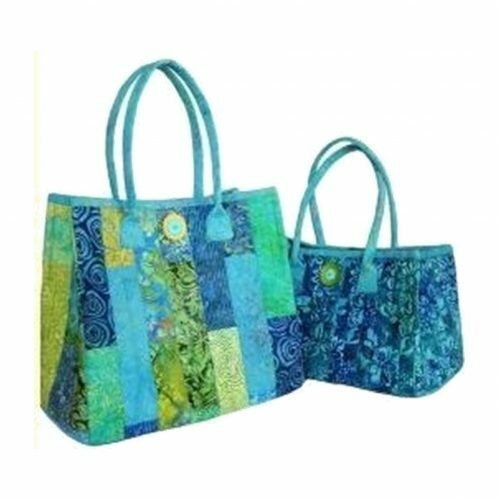 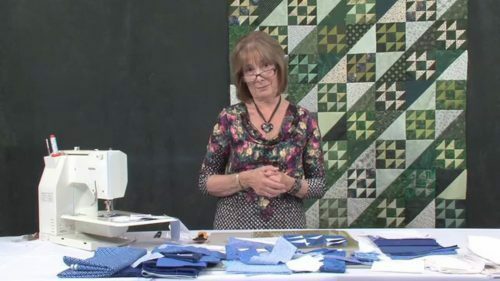 This patchwork can be worked by hand or by machine and is great for beginners too, since there is no accurate seam allowance needed. 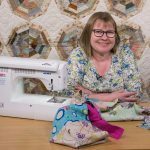 We are thrilled to tell you that Carolyn will be joining us at a quilt retreat for a scrappy weekend in February 2018 at the fabulous Aztec Hotel and Spa in Bristol and if you would like to learn more about this – just click here. 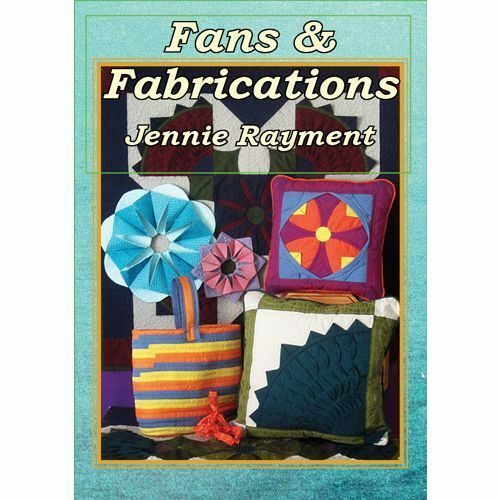 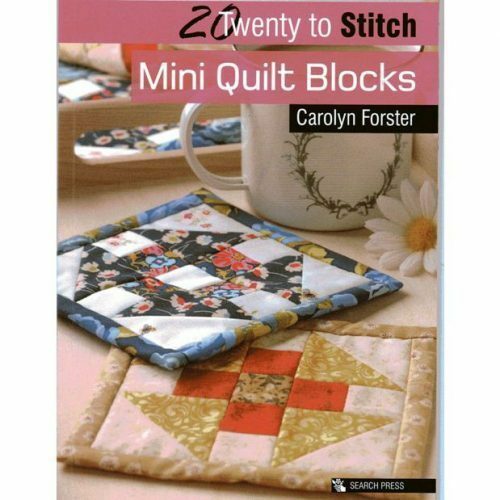 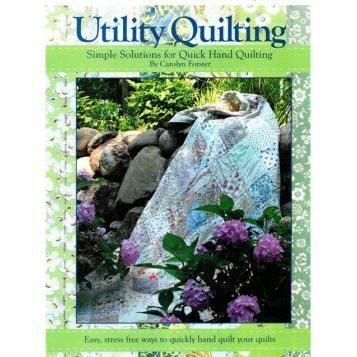 Carolyn is an accomplished quilt maker, teacher and author of several books and patterns. 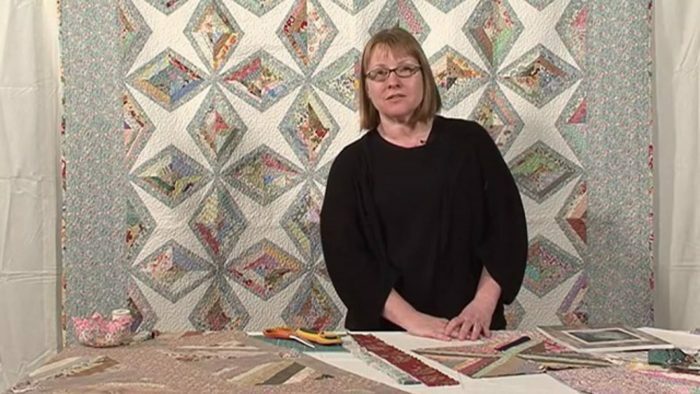 Carolyn has been sewing quilts for over 20 years and just loves using up scraps. 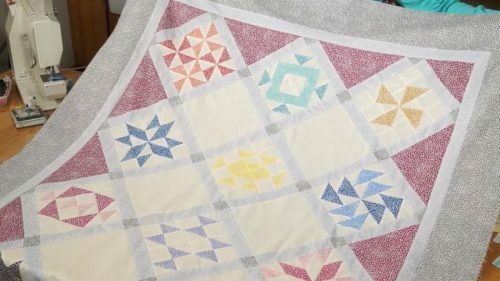 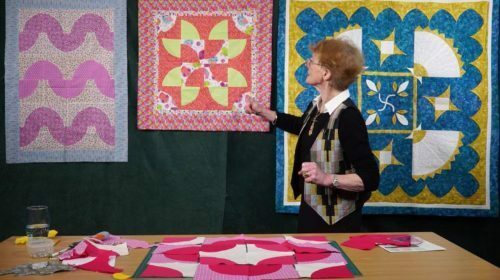 She is constantly inspired by vintage quilt blocks she finds on her travels and she brings them up-to-date with modern construction techniques – stitch n’ flip and Quilting on the Go are two of her favourites.